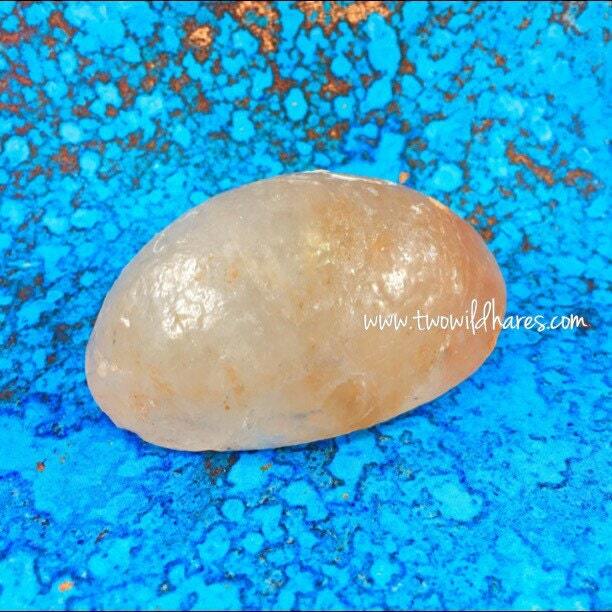 This is an all natural pink Himalayan Salt Crystal bar. 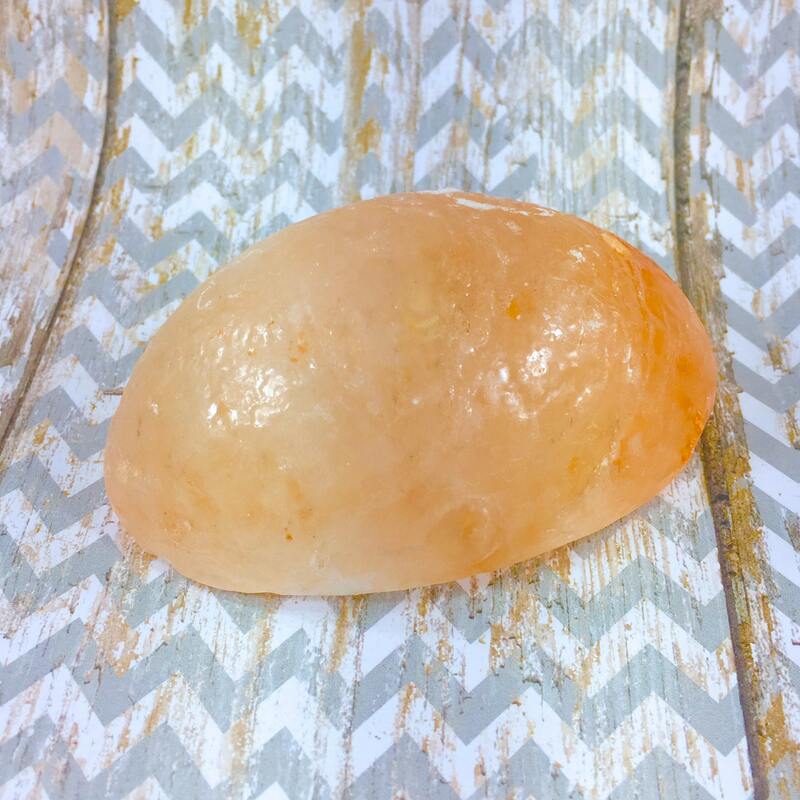 It's shaped and sized like a bar of soap, but it is NOT soap, it's a solid salt crystal. We do carry salt soaps too-check our other listings to find those! and wash with it, allowing mineral rich salts to absorb into your skin. You can use it directly on skin, but don't go against the grain of the salt crystals, or it can be sharp. Turn out the overhead light in your bathroom and let the pink glow of a candle calm the senses. Low light is very restorative and calming in an overstimulated society with a constant barrage of sensory overload. Enjoy a remineralizing salt bath! These bars are all natural Himalayan salt crystals from the Himalayan region, not counterfeits. So, they will vary in color and weight 5-7 oz. 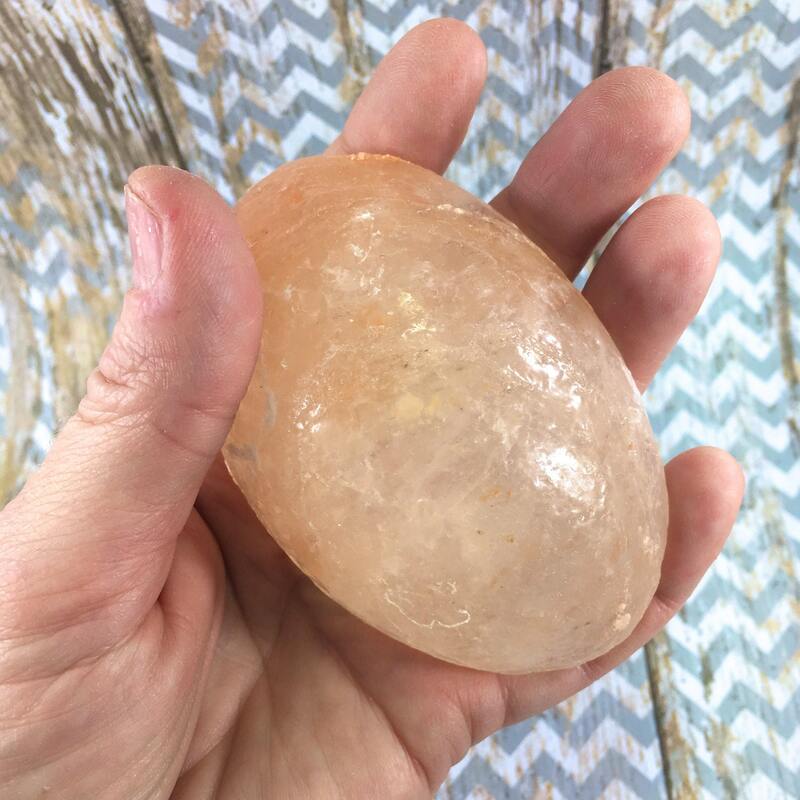 Check out our listings for other Pink Himalayan salt products, natural sea sponges, salt soaps & more!